Submitting the Express Entry profile may seem like a no-brainer but it’s not. The profile needs to be properly completed, a process that could eat up a lot of your time. Individuals in the pool are given a score depending on the information that they submit. This is how the Comprehensive Ranking System was designed – to work with your information. This means that if you fail to provide the necessary information, it could jeopardize your chances of getting approval. 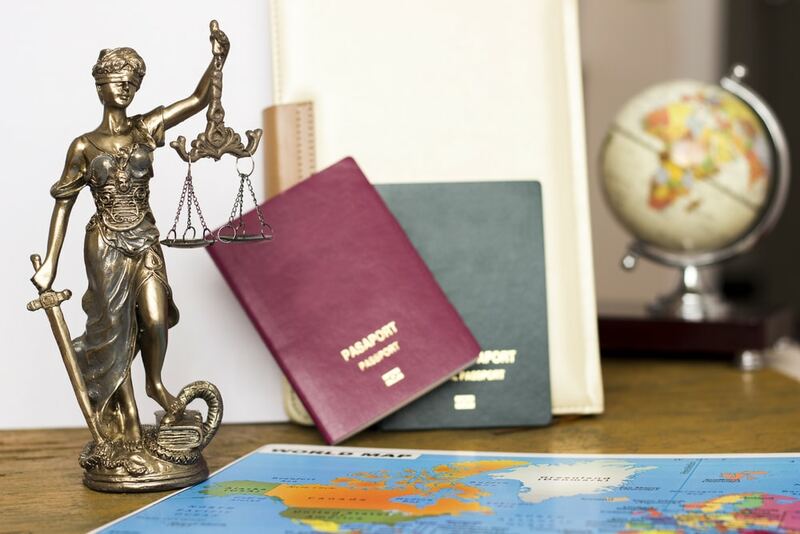 This is exactly why you need the help of an express entry lawyer Canada. 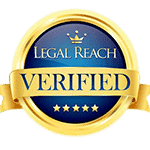 The lawyer comes in with expert advice to improve your chances of getting a high CRS score. Express Entry System allows candidates to submit their information in a pool whereby they’re scored based on a number of factors. Firstly, only candidates who qualify for one of the Express Entry programs are allowed to submit their profile and enter the pool. Each profile is assigned and given a CRS score. Candidates who receive the highest scores are issued with an invitation to apply for permanent residence. After applying for permanent residence, the application is usually processed within 6 months. 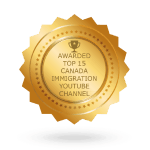 One of the things that an immigration lawyer Canada will advise you when filling out the Express Entry profile is to include all your dependent family members (spouse or partner and dependent children), whether or not they will be immigrating to Canada with you. This is because if you fail to include them when applying for permanent residence, you may not be able to sponsor them to Canada later on. Remember that the Canadian immigration authorities do not recognize parents, grandparents, siblings, uncles/aunts, nephews/nieces and other relatives as dependents so they cannot be included in your profile. Another factor that will greatly determine your CRS score is your language proficiency, which is determined by the IELTS. Prepare for this exam ahead of time and remember that they only take results which are not more than 2 years old. The reason why you always need to consult an immigration lawyer when filing out your Express Entry profile is because they’ll give you invaluable tips. One of the things your lawyer will possibly mention is to always include all your work experience. Leaving out some work experience simply because you think it’s irrelevant can end up jeopardizing your chances of qualifying for permanent residence via this system. Unskilled work that may not directly earn you points can still strengthen your profile. Anything that you’re not sure of has no place in your profile. Whether it’s details about your family or yourself, make sure you provide accurate information that you’re sure of. This is because a time may come when you’re required to provide everything you’ve provided in your profile. 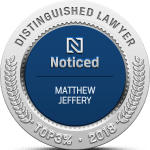 Working with an immigration lawyer helps you to get clarification for anything that you do not understand and avoid misrepresenting yourself.